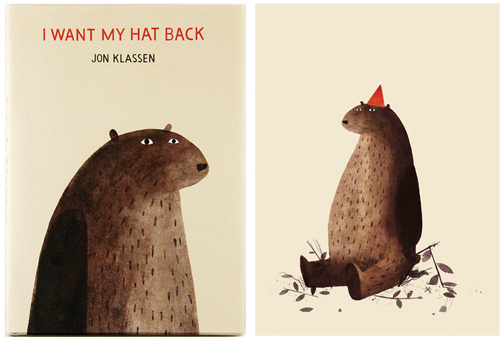 Jon Klassen's famous book "I Want My Hat Back" has beautiful yet simplistic illustrations. 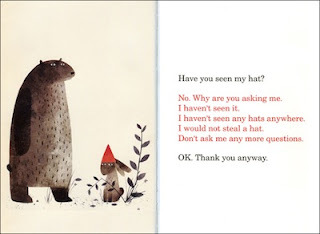 He used Chinese Ink as a texture and just painted over digitally in this book. Several of his textures were found in unexpected places such as glue on old wood.